Vojny, potraty a agresia vládne tomuto štýlu. BROKDAR Group was founded in autumn 2011. In the initial structure included Ranung-solo guitar (ex Croatoan), Dread-rhythm guitar (-ex Dehumanatum) and Fenix-drums (-ex Dehumanatum). Composer work divided guitarists, and the responsibility for meaning assumed barabanshik.The course group was taken as a fantasy atmosphere permeated Melodic Metal. In the spring of 2012 to the team joins bassist Smog (ex Frosen Empire, Dehumanatum). This lineup the band continues writing material and finding the right voice. 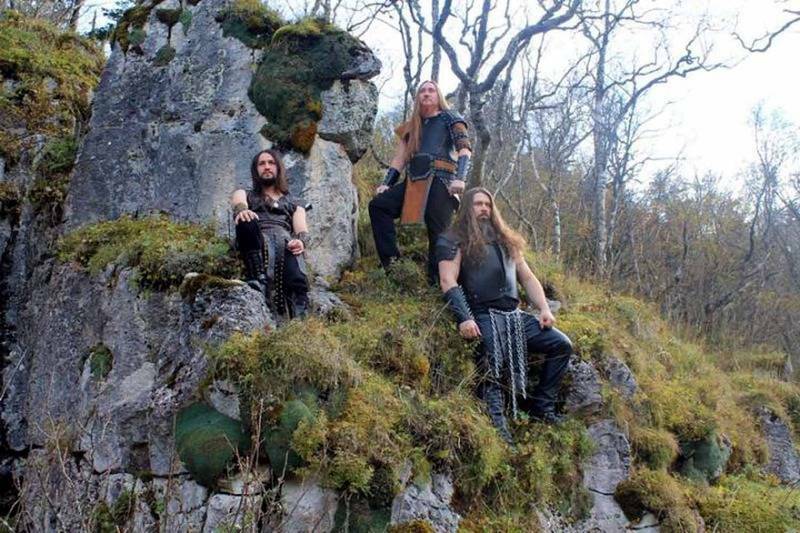 In the summer of the same year the group Join vocalist Morgoth. Since his arrival several group changes direction. Steel notes appearing extreme style and gets closer to Melodic Death Metal, leaving however and fantasy themes.By the winter of this year, work began on the conceptual full-length. In the spring of 2013 left the band bassist Smog.And for bass taken vokalist.K summer album material was ready and the band prstupaet recording. By the beginning of 2014 recording material has been completed. Guitarist left the band Dread, deciding to focus on solo projects. Recorded material is sent to USOUNDWORKS for mixing and mastering. 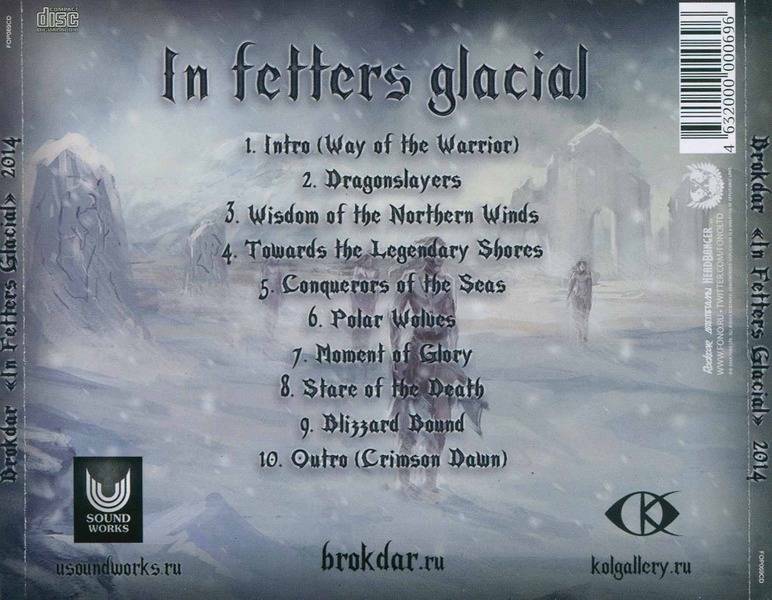 In the end of 2014 Moscow label FONO released debut album from BROKDAR “In Fetters Glacial”. 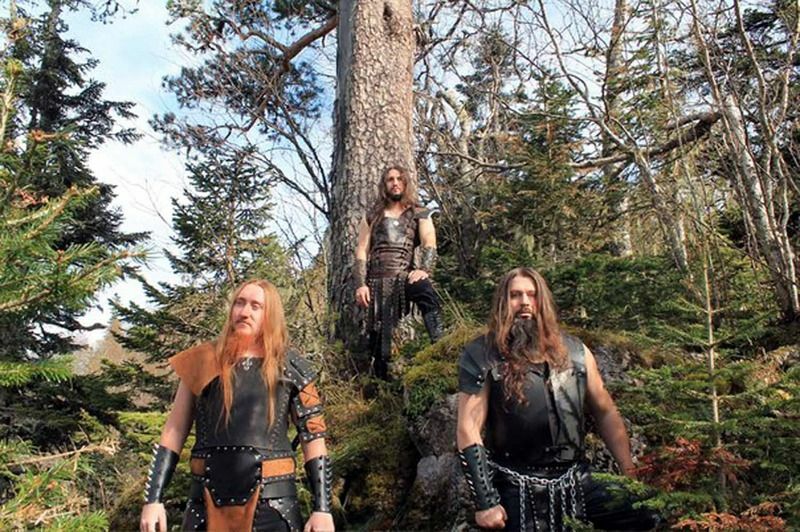 Melodic death-metal/pagan-black metal with fantasy motives. 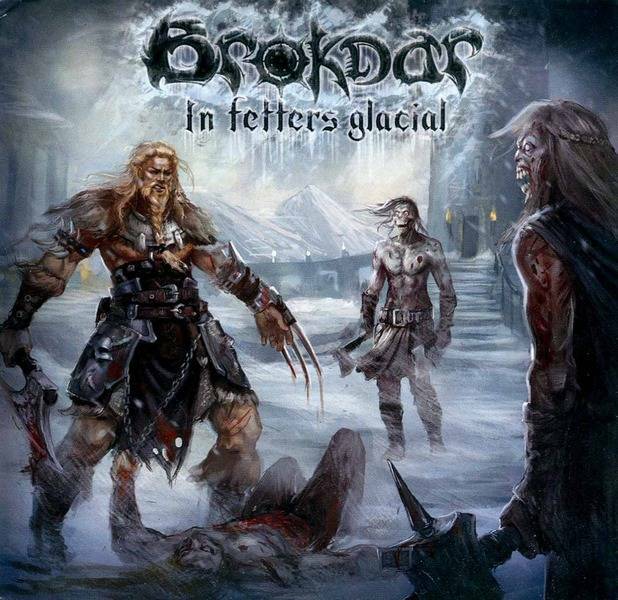 Concept album about lands of northern barbarians. Please my link you can spread further, but do not upload to other hostings!! !